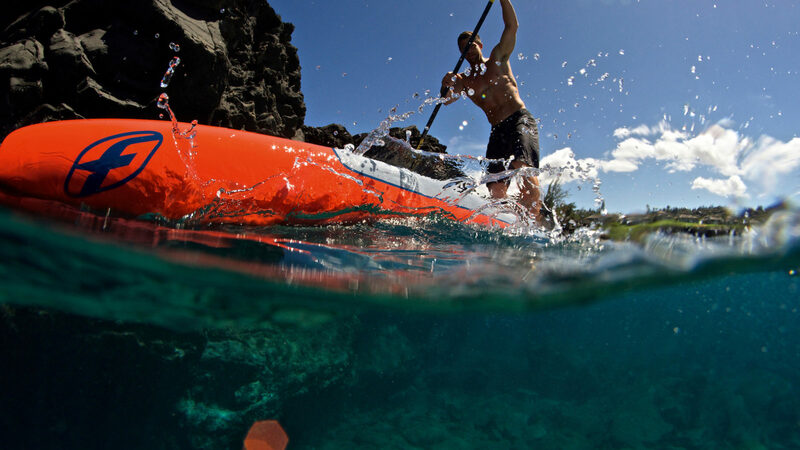 Stand up Paddle boarding allows us to see the world from a different angle. 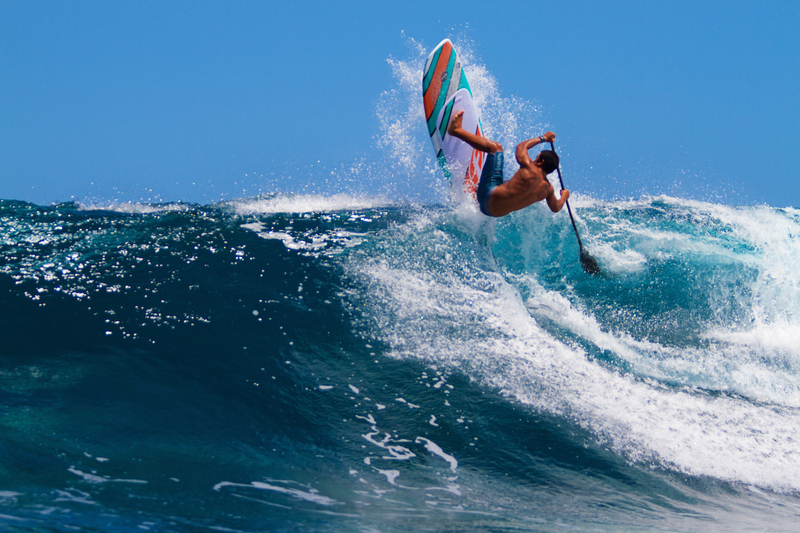 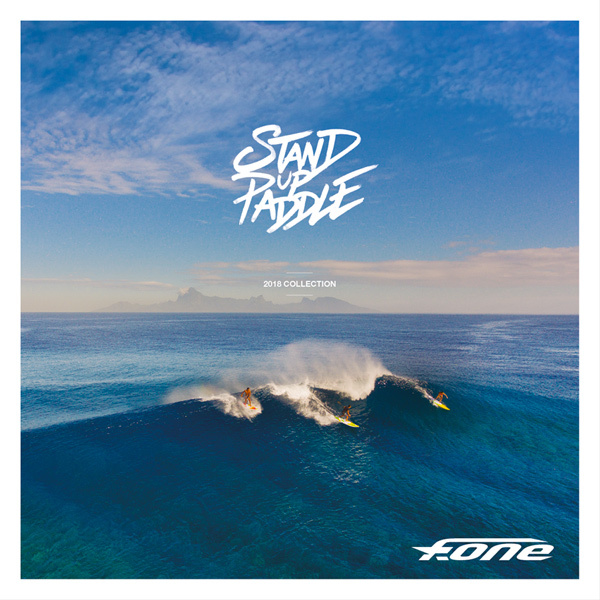 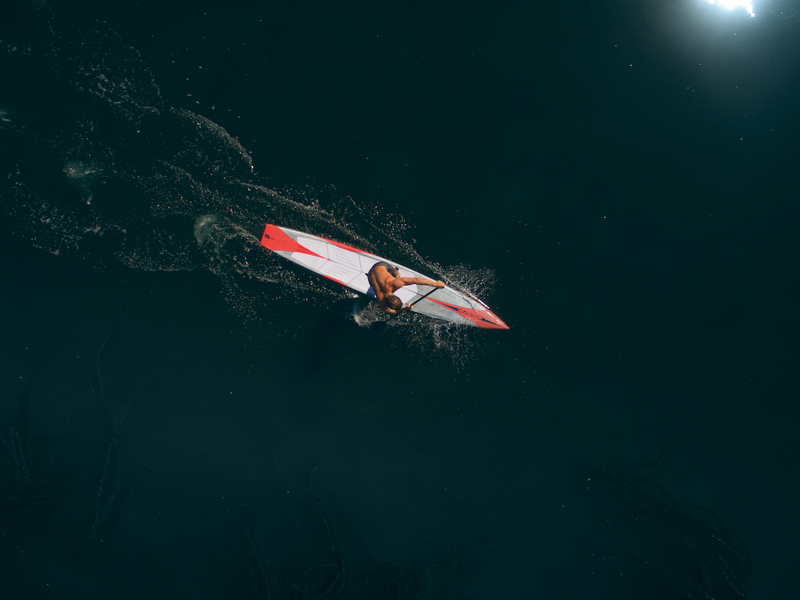 If you’re cruising or surfing your heart away, F-One has a wide collection for all paddlers. 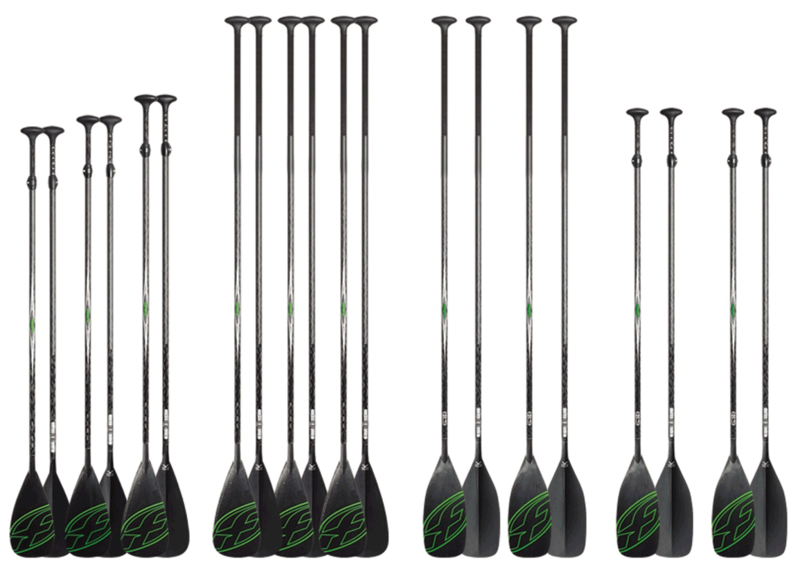 We are thrilled to present you the complete 2018 SUP collection. 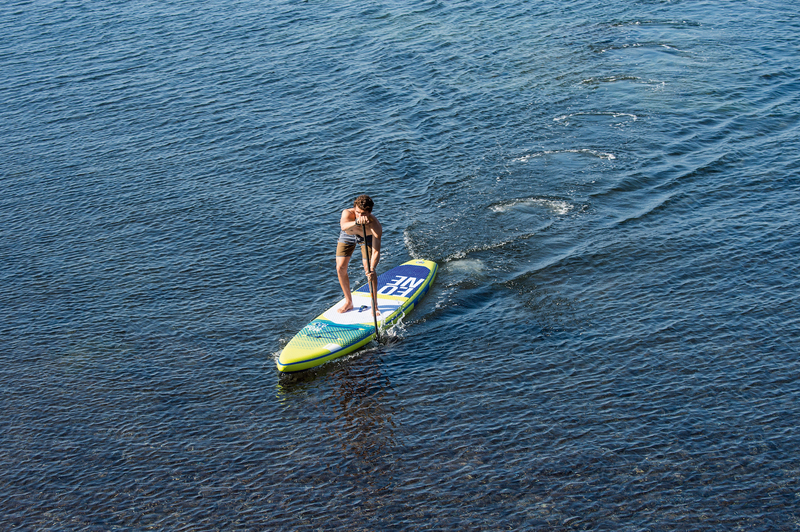 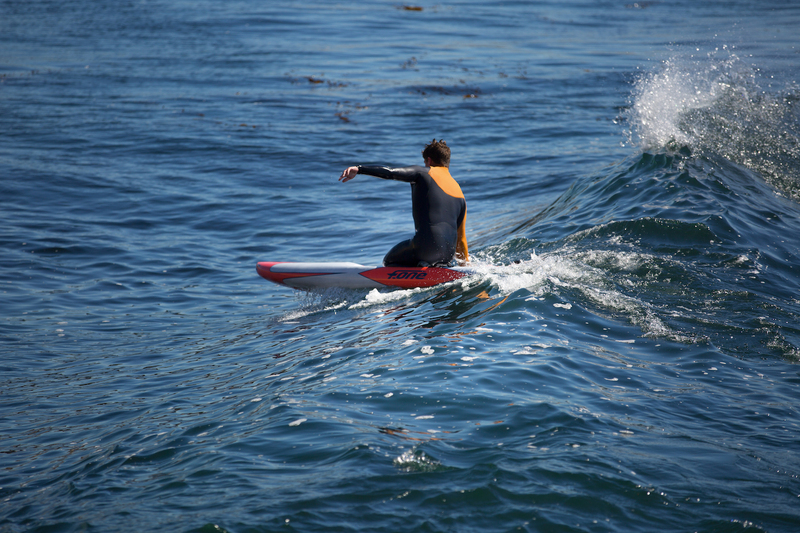 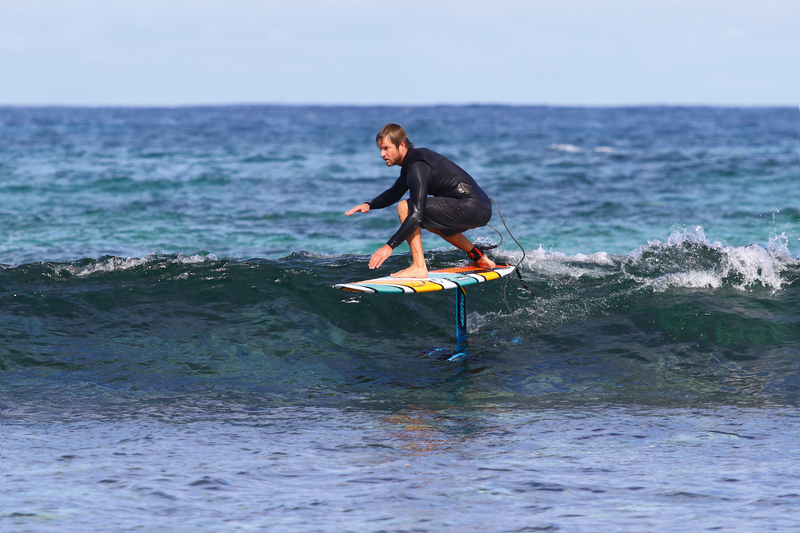 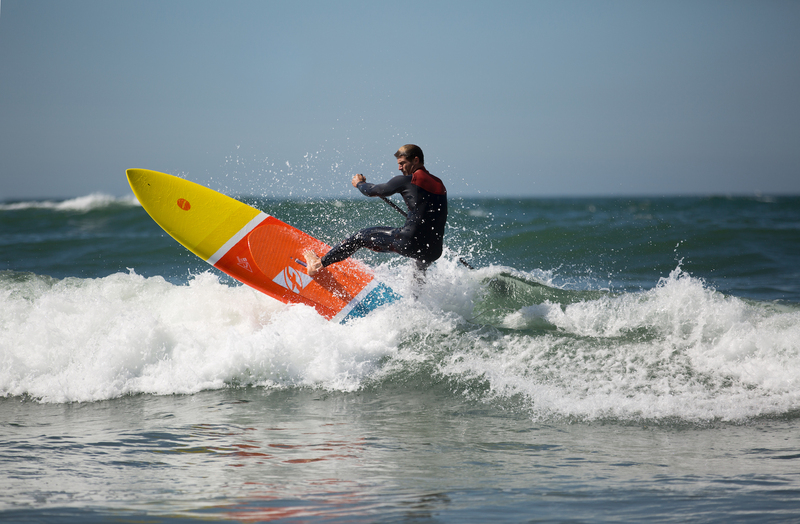 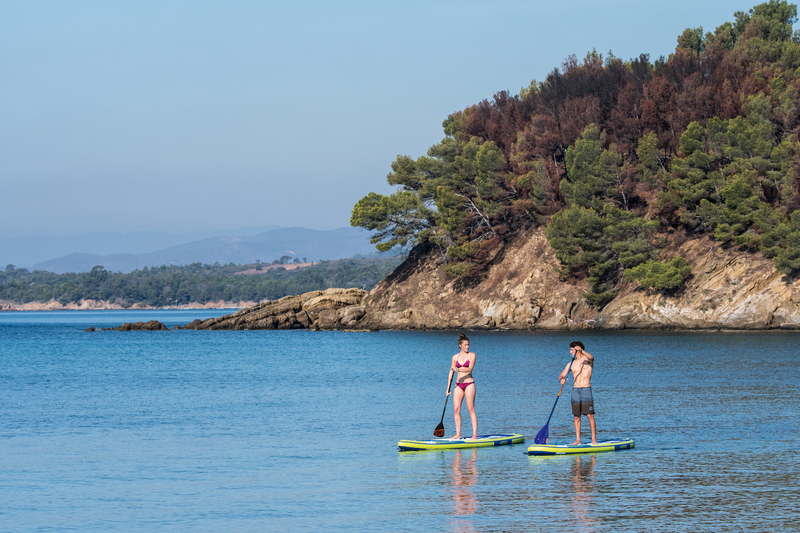 A mix of state-of-the-art technology and F-ONE’s expertise to offer you the best SUPing experience. 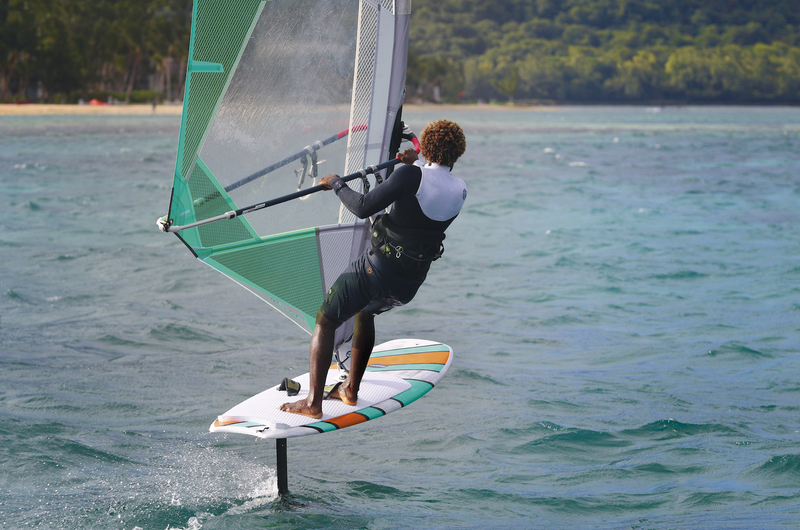 Wind foiling with the PAPENOO Foil Convertible: Fun!